The fast pacing world has positive as well as negative effects on couple relationships. There are more opportunities for couples to enjoy together. There are better ways to communicate. But sometimes there is still a communication gap between couples. 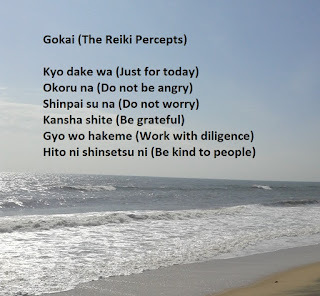 In this post we will see how to use Reiki to improve couple relationships and fill this gap. Recently I concluded a 21 day distance healing for a couple. The relationship had come to a point where they had stopped talking to each other. As the healing progressed things started to get better. Communication channel opened again. Due to the divine intervention of Reiki, they were able to drop their ego and feel the love they had for each other again. This is whats possible with Reiki. Sometimes couples become so busy with work that they hardly get time to talk to each other or spend quality time with each other. During a recent Reiki course there was another student who lamented on the status of her relationship. I shared with her how to use Reiki to balance her relationship. I am going to share some of those thoughts in this post. Can Reiki help her improve the Relationship? It is said that focusing on the good, will always give you positive outcomes. Reiki is universal power of love and works as a multiplying factor. In any relationship, love can help you overcome both minor or major disputes. You can manifest anything with Reiki, including loving couples relationships. Begin by loving yourself. One of the ways to do that is to heal yourself with Reiki. Disregard your flaws and appreciate the sweetness of your heart. Make a mental list of all the things you like about yourself and the things that truly make you happy. 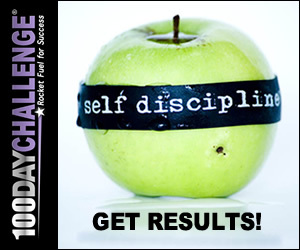 Be grateful for your health, wealth and happiness now, and start giving Reiki to the 'Ideal you'. When you will be attracted to yourself, others will too! The change brought about by Reiki self healing will reflect in your health and body, and also in your aura. You will start emitting even more positive vibrations of love. Yes, "Love" is indeed so powerful! Heal yourself on a regular basis so that you are not only in balance with the energies but also prevent yourself from any negative ones entering your chakras. If your husband or wife returns home from work in a bad mood, Reiki will help you to be calm and handle the situation peacefully. Make a list of all that you love about your partner. Example: "I love when my husband lends his hands to help in household work". As simple as that! It is just a simple line but there are so many hidden emotions in it - love, care, equality, passion, understanding and so on. Make a note of such positive things you adore in your partner and be grateful. (Read how Positive thoughts can help you.) Even while writing them down, you'll feel your emotions are changing to positive ones. Give Reiki to this list. Nobody is perfect and thus you cannot expect your partner to be perfect for you, just as you are not perfect. After you meditate with Reiki, ask the higher powers of Reiki for guidance. Let go of your ego, complaints, dissatisfaction, jealousy, etc and keep an open mind. 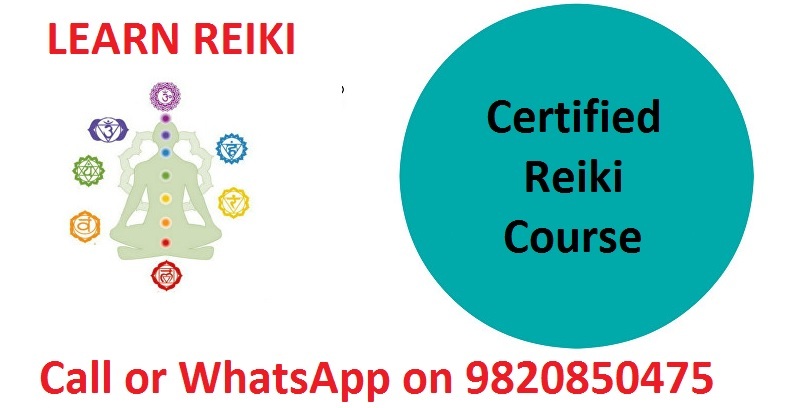 Reiki helps in clearing all the blockages from your chakras and heals on an overall level. So if you want your wife to be understanding, be understanding yourself. And you shall receive what you give! When you send distance Reiki with the emotions of love, its intensity increases to a great extent. Method 1 for Reiki 1st degree practitioners: Pick up any object that reminds you of your partner. It can be a gift that she gifted you, it may be your photo together or any other thing which for you symbolizes love and with all your heart send Reiki to it. 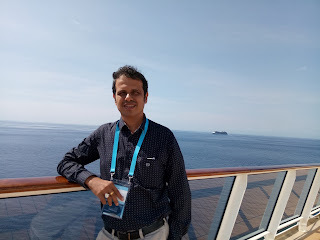 Method 2 for Reiki 2nd degree practitioners: While you are sending Reiki imagine all the wonderful moments with your partner, may it be from past or present or even the way you want it to be in future. Once you are a second degree Reiki practitioner, your Reiki healing has no limitation of time, space or distance. You can use the Sei He Ki symbol to bring harmony, balance and love in your relationship. As you continue to do healing at a higher level, you will definitely begin to notice your relationship becoming strong and more loving. If you are attuned to the symbols of 3rd degree of Reiki early in life, you are less likely to have troubled relationships because you are healed at the highest spiritual level. 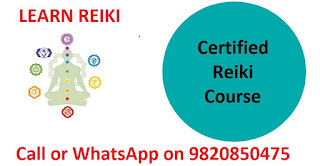 Recommend everyone to complete Reiki 3rd degree course as early in life as possible. If you do it before you get married, its better. Otherwise do it before you have children. In not, before they grow up and get married. This is because, the effects of Karma come in stages. 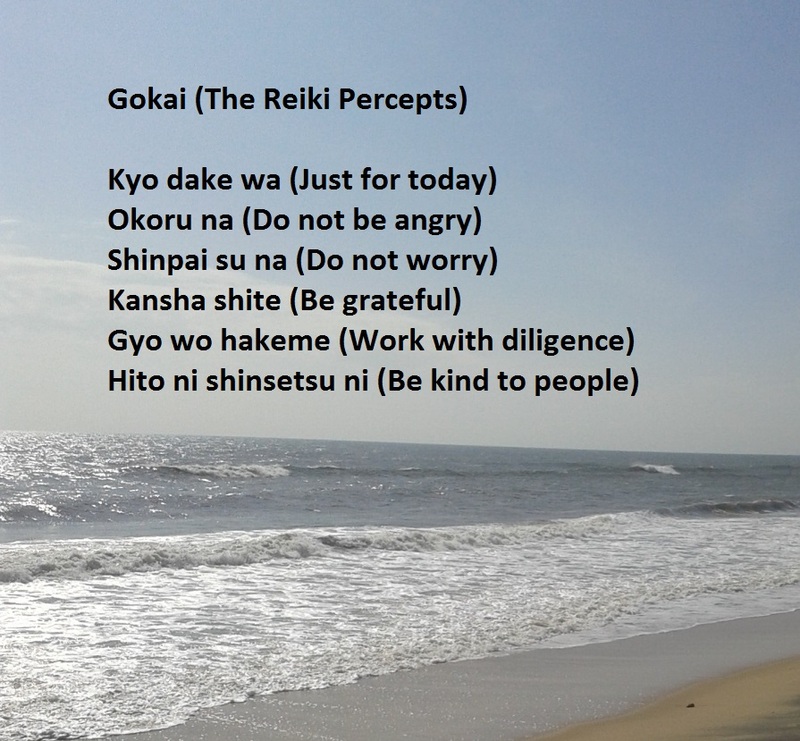 Wishing lots of Reiki love and wishes your way, stay blessed!